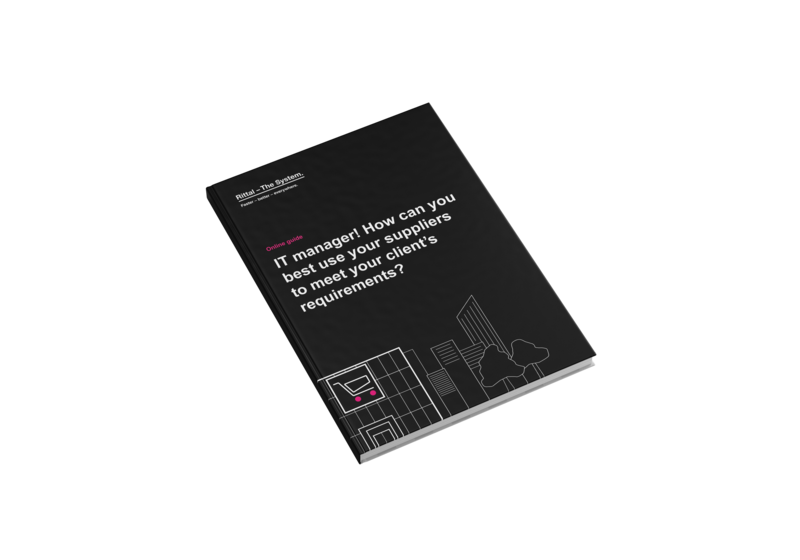 Get guide: IT manager! How can you best use your suppliers to meet your Edge solution SLA requirements? The ever-increasing demands for IT managers requires great partners for both overall IT-infrastructure and IT security. In order to meet the client’s needs for flexibility and service, you need to have partners with knowledge and experience in data protection – especially when it comes to Edge solutions.